Lift MD Holiday Gift Guide! Facials and Peels: Facials and peels are one of the most popular gifts to give this season because it gives your loved one a reason to take some time and pamper themselves. 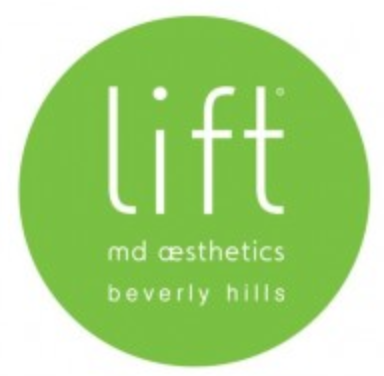 At Lift MD, we offer customizable facials to suit each person’s individual needs and we also have facials that are only offered here, like The Red Carpet Facial and The Million Dollar Facial. Both facials are a celebrity beauty secret go-to! Injectables: Everyone wants to look great and reverse the signs of aging with minimal downtime. So why not get a gift card that can be used toward injectable treatments that will erase years off of one’s face by New Years Eve? 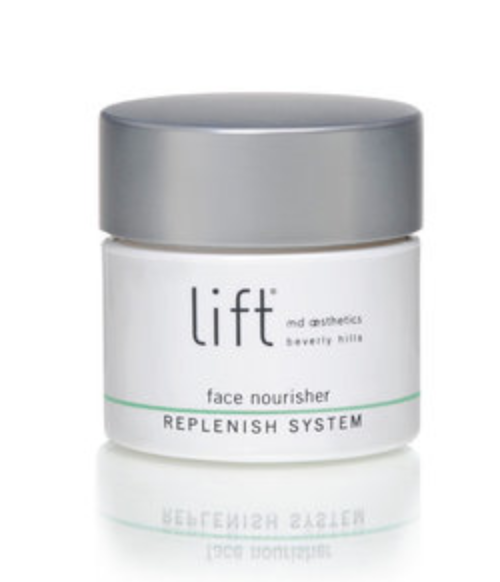 The Lift MD Face Nourisher is the perfect gift to give to that person in your life who loves luxe skin care that makes a noticeable difference. This skin smoothing creme is packed with vitamins and antioxidants and is like a daily dose of nutrition for the skin! 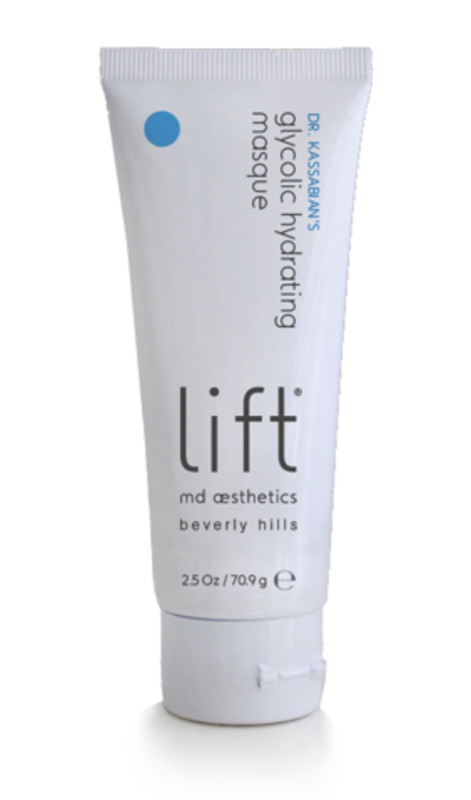 The Glycolic Hydrating Masque has been a top seller at Lift MD for many years and once you try this masque you’ll know why. This masque exfoliates the skin while also replenishing moisture, plumping skin and softening fine lines. This masque along with the other products in the Glycolic Skin Care line would make the perfect gift for someone who loves to pamper themselves at home! ‹ PreviousBLACK FRIDAY: Get 50% Off Botox By Diamond Status Injector! Next ›New Year. New You.